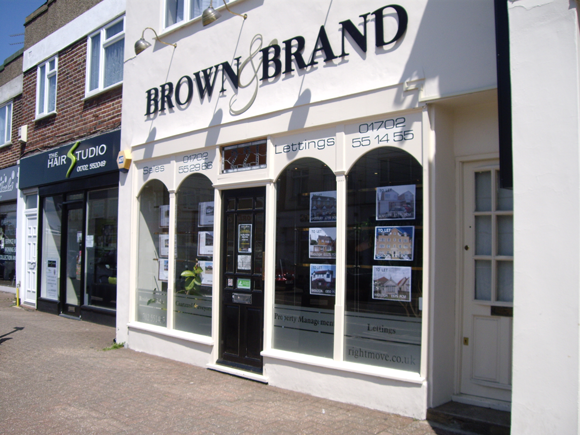 Brown & Brand are a well established, independent and professional estate agents who offer a complete sales, letting and surveying service. Originally established and still run by Paul Brand they have over 25 years experience in the market. Through their professional development they are able to assist with sales and surveys almost nationwide.